Hotel sales and marketing representation for hotels, motels and resorts. Hemisphere is a team of hotel and tourism hospitality professionals, providing a range of hotel marketing services as well as sales representation for hotels, motels and resorts, both large and small. We offer ongoing sales and marketing or can work on a short-term project to get you started in an area of need. Our team have extensive hotel and travel experience and we understand hotel sales and marketing that will make a difference to your property. 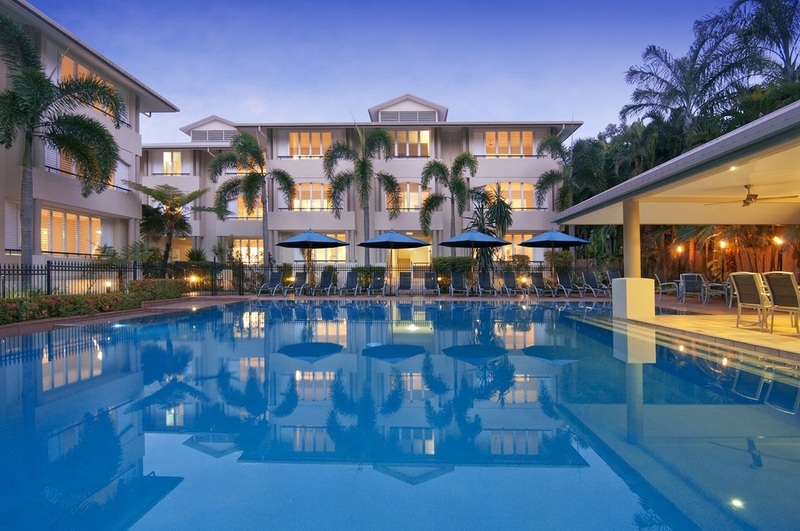 Based in Sydney, we offer hotel sales and marketing services for hotels throughout Australia; Brisbane, Melbourne, Perth, Adelaide, Cairns and Darwin. Hemisphere can also provided outbound hotel sales representation for properties throughout Asia Pacific, USA and Europe. Hemisphere is made up of key hospitality professionals who recognise that independent operators from time to time need support to ensure that they are abreast of the fluid and rapidly changing distribution channels. Hemisphere can make the difference, providing a vital link to suppliers, buyers and new products and tools designed to increase productivity and efficiency. Do you as a business owner have the expertise and resources to capitalise on your online presence? For hoteliers by hoteliers, we work with you to to provide a solution to fit within your Website and Social Media budget. Fresh, innovative and cost effective ideas to maximise opportunities for marketing your hotel or motel. We specialise in revenue management key to any hoteliers success, whilst our sales representation skills cover all market segments.